Your gently used or new items are greatly appreciated! 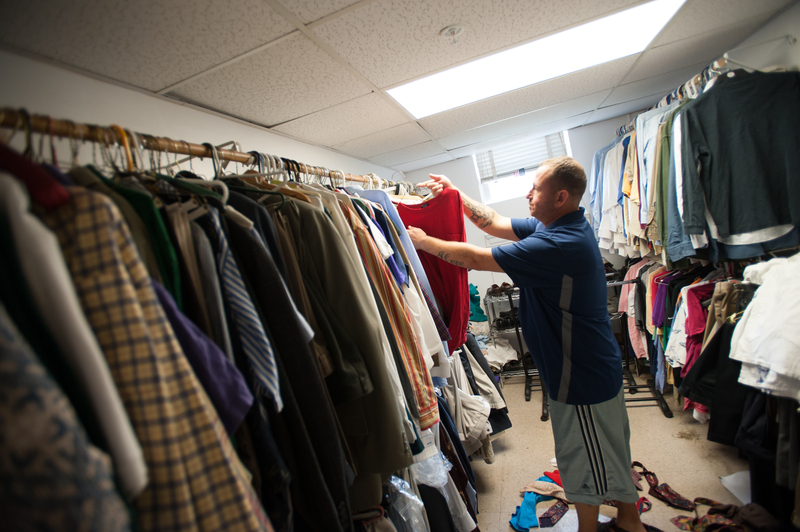 Welcome House is gearing up for winter, ensuring our residents have coats, hats, gloves, and other warm clothing. 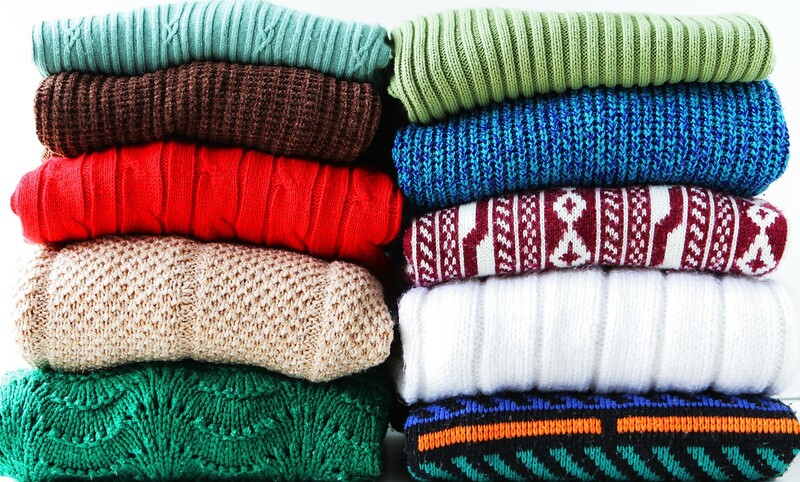 As you clean your closets this fall, please consider donating new or gently worn coats and other cold-weather attire to our Winter Warm-Up Clothing Drive. Items may be dropped off at Welcome House.